February 1, 2016 (Las Vegas, NV) – This past weekend Auto Club Speedway and Cal Club hosted the SCCA US Majors Tour season opener sponsored by Porterfield Brakes. 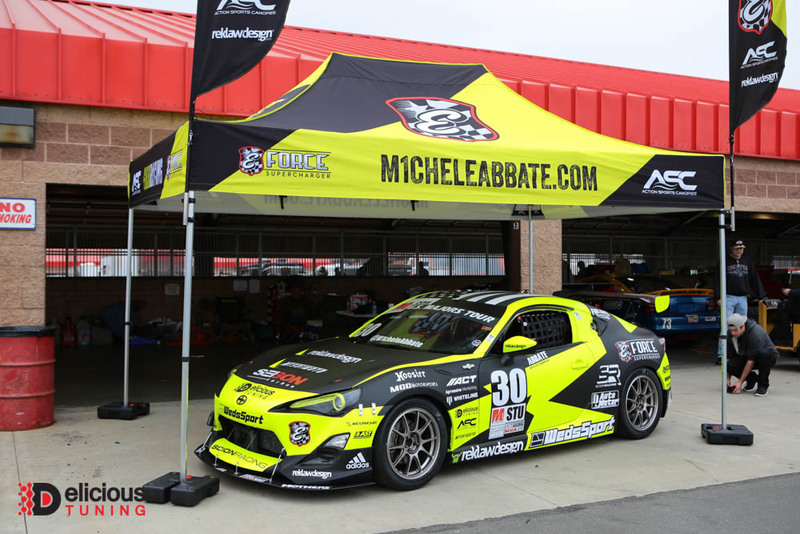 This was the debut race for our newly equipped Edelbrock E-Force Supercharged GRR Racing FRS. The weather had some rain promised in the weekend, but we weren’t sure when it would it and how much. The Delicious Tuning "Edelbrock E-Force" Reflash for various pulley applications for your Toyota FT86, Scion FRS or Subaru BRZ out performs in every aspect of the word. We spent countless hours improving on our original true 100% Speed Density in order to achieve the a consistent and reliable tune that will run make you smile day after day, on and off the track. The tune has been tested on numerous vehicles and designed to surpass the original tune provided by Edelbrock. 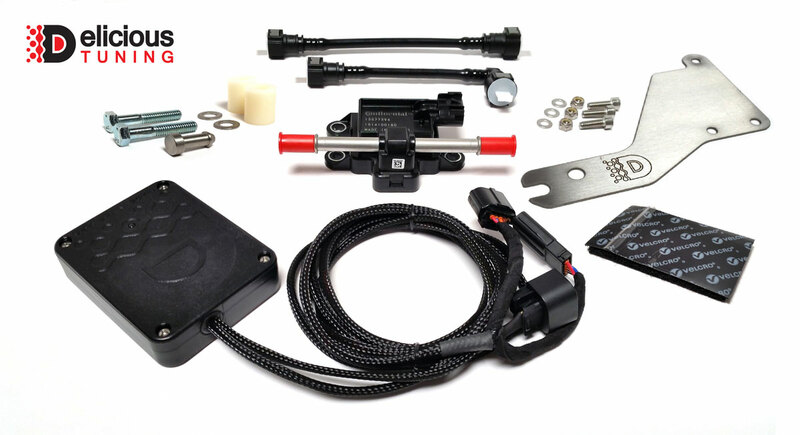 We are pleased to annouce that we have updated our dealer section fo our website. Our dealer section now includes all our current dealers and specifically our Authorized Flex Fuel for Cobb Dealers. All our Authorized Flex Fuel for Cobb Dealers have been reviewed, interviewed and are known to well established tuners in the market. We are pleased to have them on board and you are more than welcome to have your vehicle tuned by any one of these dealers and may also purchase our Flex Fuel Kits for Cobb through these Authorized Dealers.